Seven years ago the USS Voyager, embroiled in a three-way conflict with Federation Maquis renegades and the Cardassian warship that was pursuing them, took evasive action and found itself flung by means of a strange alien technology to the furthest corner of the galaxy, the unexplored Delta Quadrant, many thousands of lightyears from home. 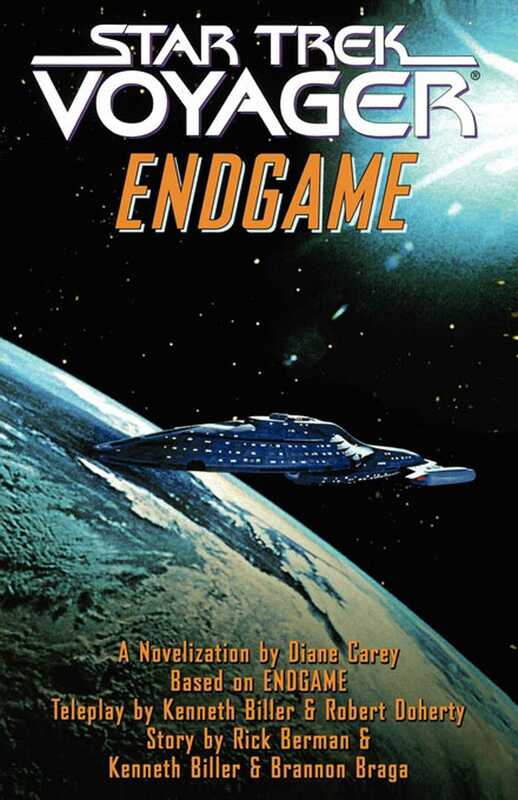 More than 170 episodes later, Captain Kathryn Janeway and her crew have encountered planets, races, civilisations and phenomena unseen by any other Federation eyes. But no matter the space they have explored or the obstacles they have overcome, their goal has always been the same: the impossible journey home. Will the USS Voyager make it back to Federation space and will her crew ever be reunited with those they left behind? Here is the first chance for UK fans to find out in full what happens in the final, emotive conclusion of the Voyager story.